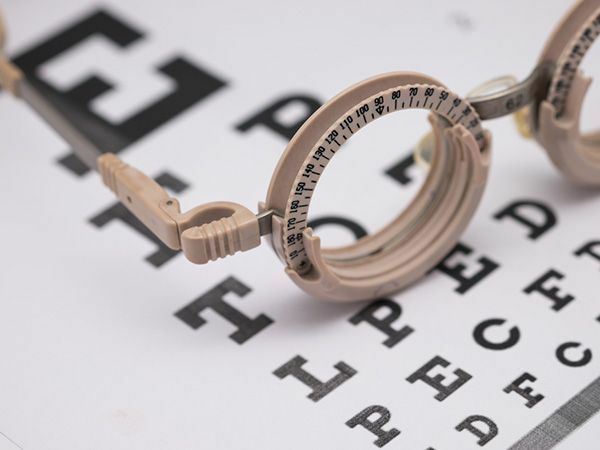 If you are looking for dry eye relief, stop by Family Eye Care Center! 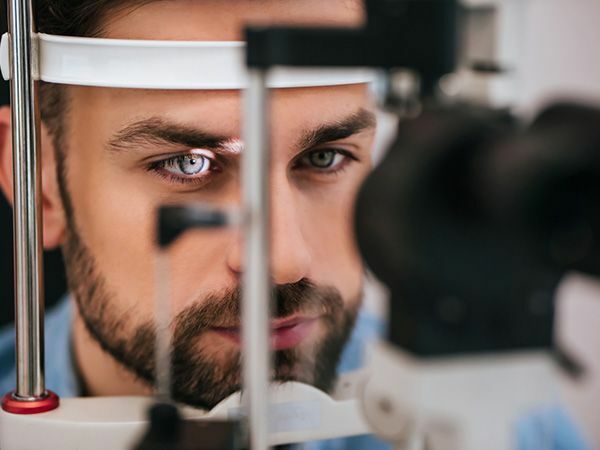 We are optometry centers with three convenient locations in Sandusky, Clyde, and Huron, Ohio. Our optometrists have plenty of eye eco products that can help give you dry eye relief. Keep reading for more information about these products. Tranquileyes XL Advanced Kit is a scientifically proven way to get rid of symptoms of a severe dry eye. The eco-friendly eye kit comes with a pair of goggles and reusable gel packs to keep your eyes free of dryness. All you need to do is add water, and in 30 minutes your eyes will no longer be dry. When the gel packs are combined with water, the best humidity and temperature can be experienced in about 30 minutes of using the kit. The DERM kits also offer relief for mild dry eye symptoms. About half of dry eye patients have a condition that is mild that can be relieved through a five-minute compress. 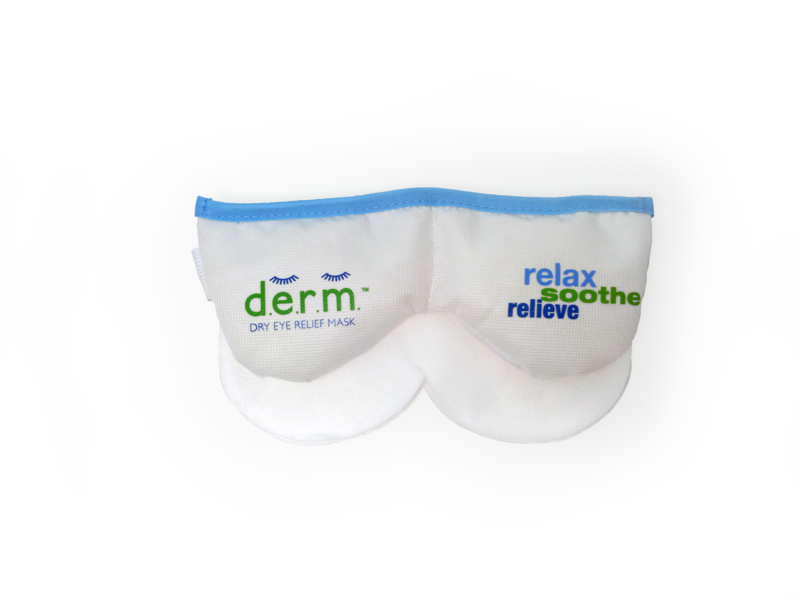 The Dry Eye Relief Mask, also known as DERM, relieves dry eye symptoms with heat. For best results, use DERM for 30 minutes to get the most out of the heat compress. 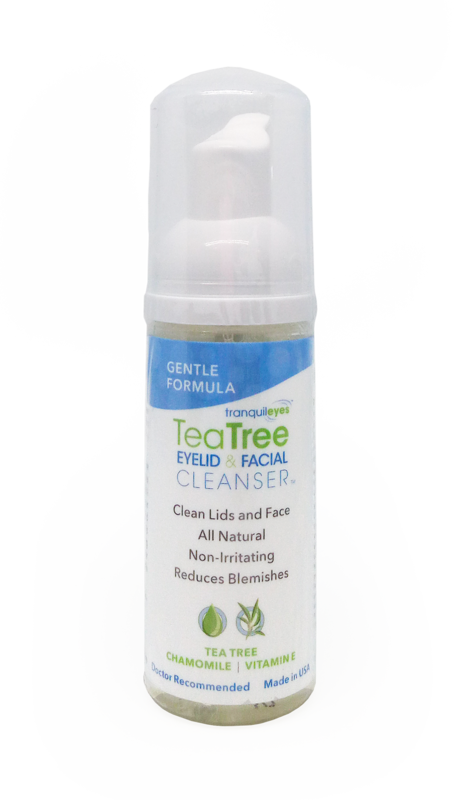 For those whose eyes are sensitive to face cleansers, we have available the Gentle Tea Tree Eyelid &Facial Cleanser. The formula will not irritate your eyes, but rather sooth, cleanse, and hydrate your eyes. Use on your face and eyes two times a day for best results. Advanced Tea Tree Eyelid & Facial Cleanser offers a bit more tea tree oil to improve the face and eyes even more than the regular formula. This formula contains 2% tea tree oil, best for more moderate to severe cases of lid inflammation. Our optometrist would be happy to tell you which formula is best for you. The ESSENTIAL NINE™ EYELID & SKIN THERAPY, or E9, is a special product that lower signs of aging around the eye, as well as hydrate the eye area. This is a great product for those with very sensitive eyes. 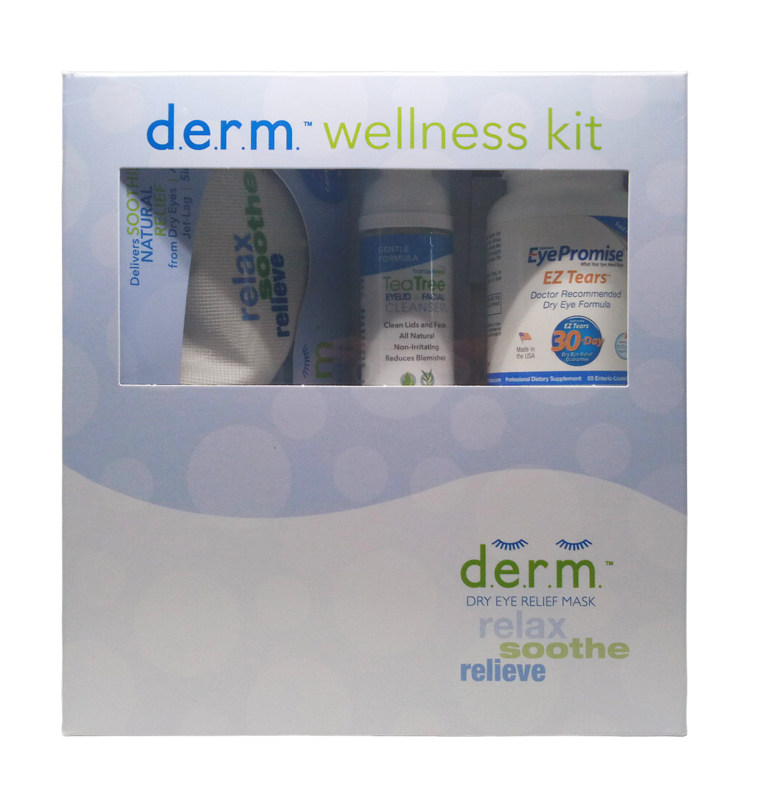 The DERM Wellness Kits come with a variety of products that work well with dry eyes, like the cleanser, E9, soothing mask, and spray. Our eye doctor would be happy to discuss if this kit and other products are right for you. Call Our Eye Doctors Today! 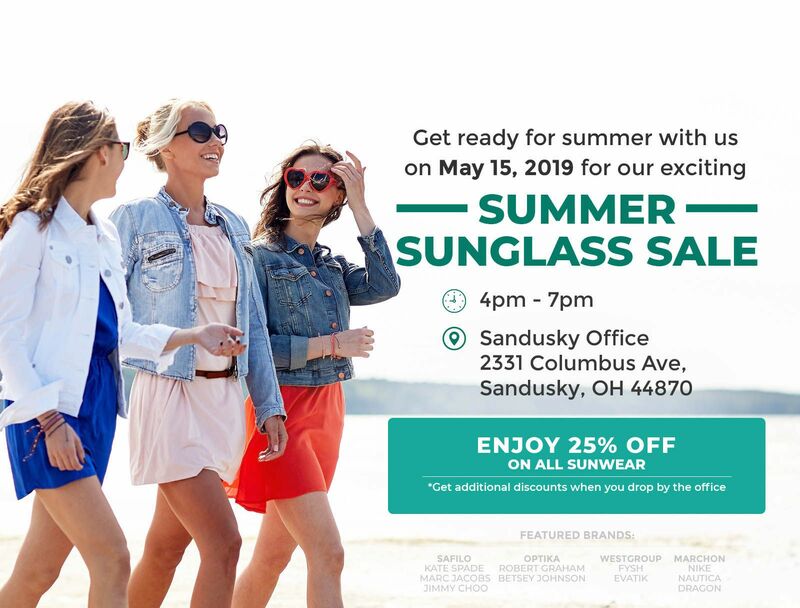 Make an appointment at any of our optometry centers with three convenient locations in Sandusky, Clyde, and Huron. You can call each location at your earliest convenience. You can call the Clyde office at 419-547-9126, Sandusky at 419-954-0300, and Huron at 419-433-2630.